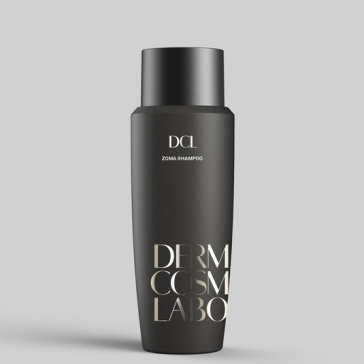 DCL Zoma Shampoo | YourHealthySkin.com - Carolyn J. Pass M.D., P.A. Zoma shampoo is a special conditioning shampoo that helps control itching and scaling of the scalp. It also helps to control seborrheic dermatitis of the scalp.